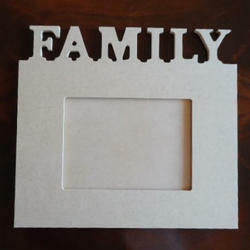 The FAMILY Frame is part of a range of 3 very popular Frames; LOVE, FAMILY, FRIENDS - All that life is about. The FAMILY Frame is handcrafted in 7.5mm pine based MDF. 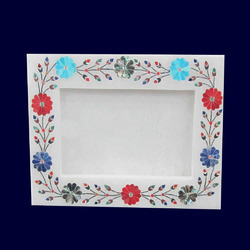 We are engaged in offering a quality approved range of Family Photo Frame. We are actively engaged in offering a qualitative range of Family Photo Frame for catering the diversified requirements of our clients. It is great pleasure to introduce ourselves, as G.S.Paper Industries based at Duvvada, Visakhapatnam, India. We export the hand paper product to Developed nation.Excellent quality is G.S.Paper Industries inherent strength in a journey less than one decade. we have strongly emerged as unchallenged leaders in exporting . Add upto 4 pictures at a time in this new design photo frame with alarm clock. Folds to save space when not in use.